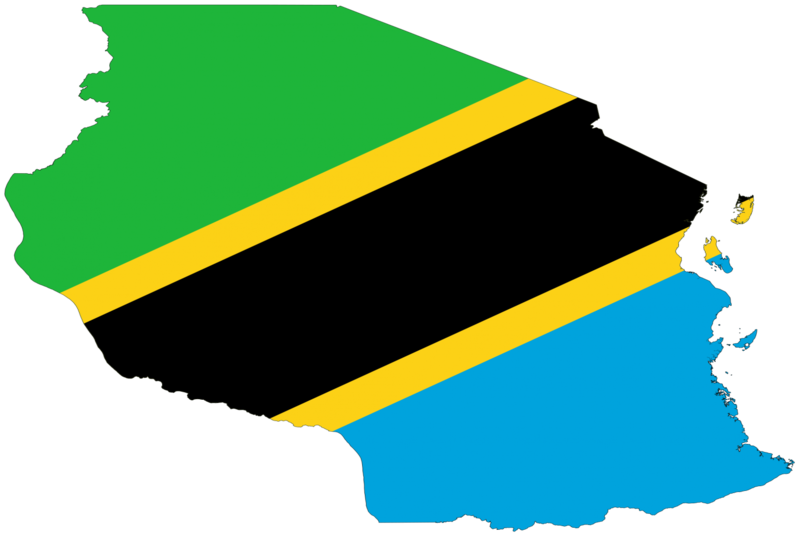 Tanzania is a country on the East cost of Africa bordering the Indian Ocean. Tanzania covers an area of over 947,000 sq km - whereas the UK covers just 243,500 sq km! Translates to Haven of Peace. Population of around 5.1 million - that's a lot of health care needs! The information I have used comes from two main sources the Tanzanian Government site & the CIA World Fact Book site - both contain more fascinating info if you are interested.